I want to create massive wealth and abundance for myself and the people and causes I care about, by learning how to capitalize on today’s new and emerging technologies. 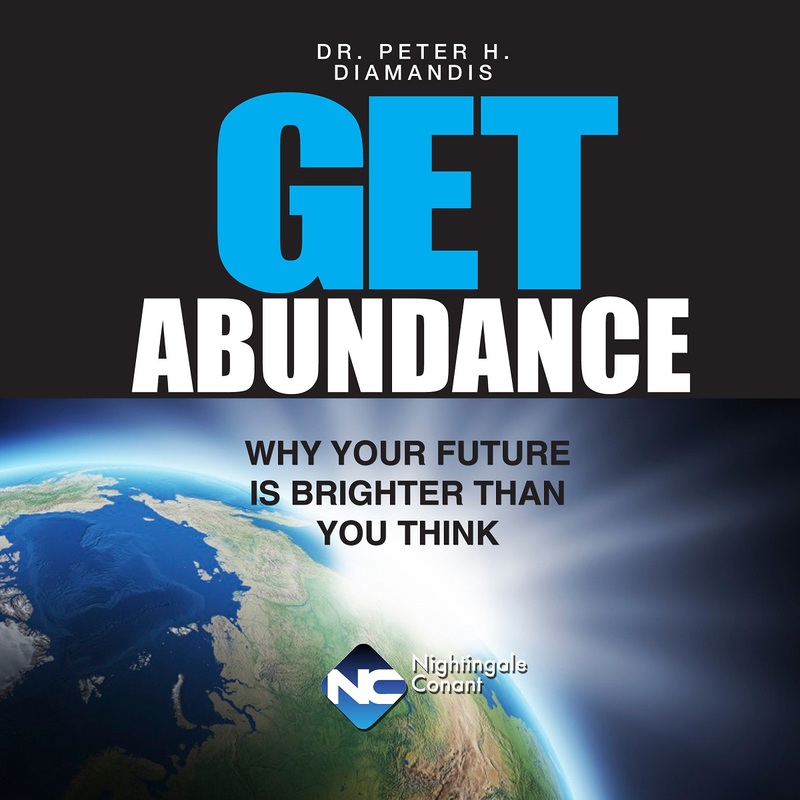 Please send me Peter Diamandis's audio program Get Abundance, at the special price below. - I can select one of two ways of ordering.